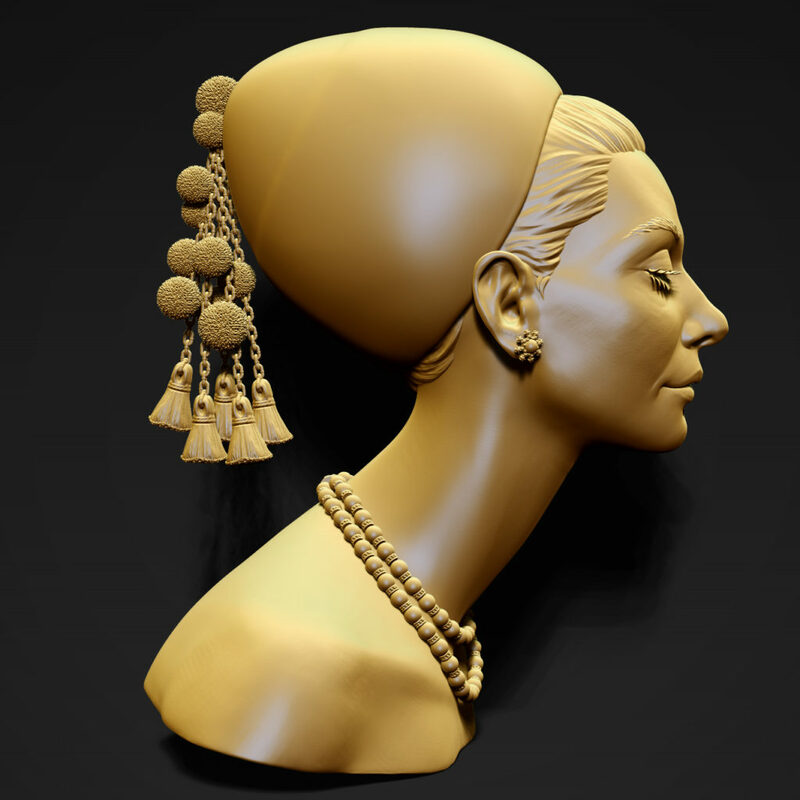 I always liked Audrey Hepburn. 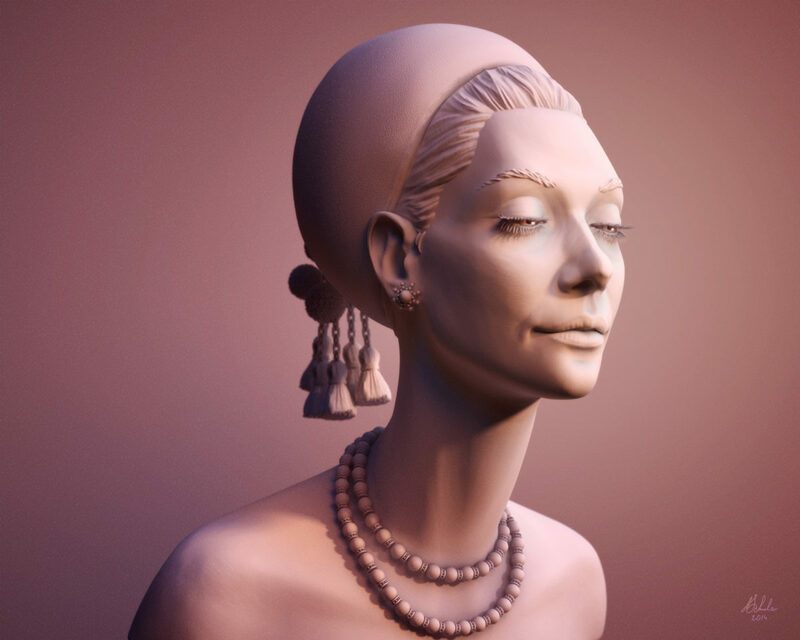 It seems that there are thousands of images of her on the internet. 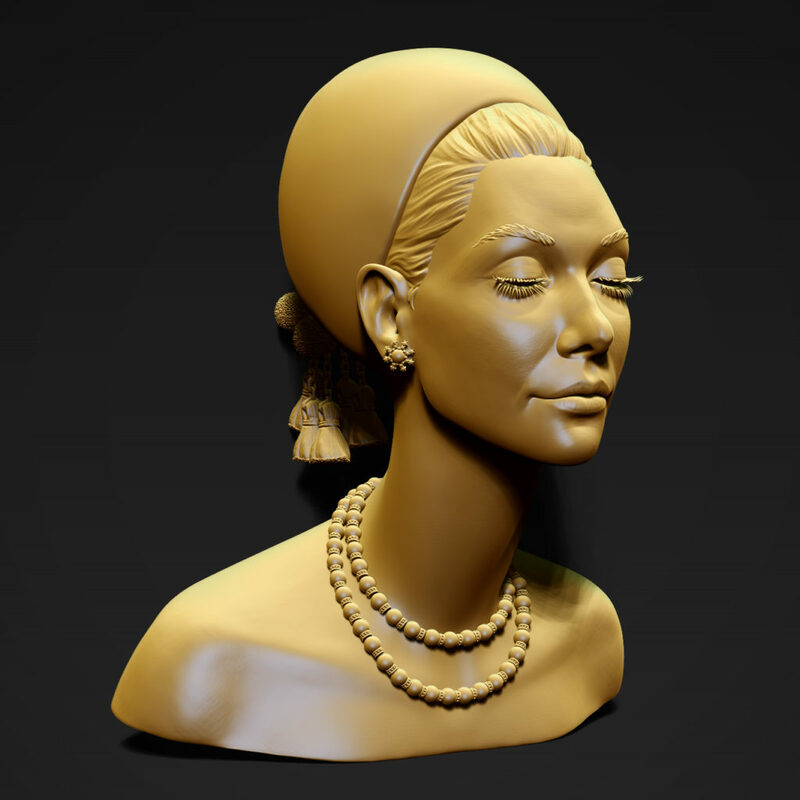 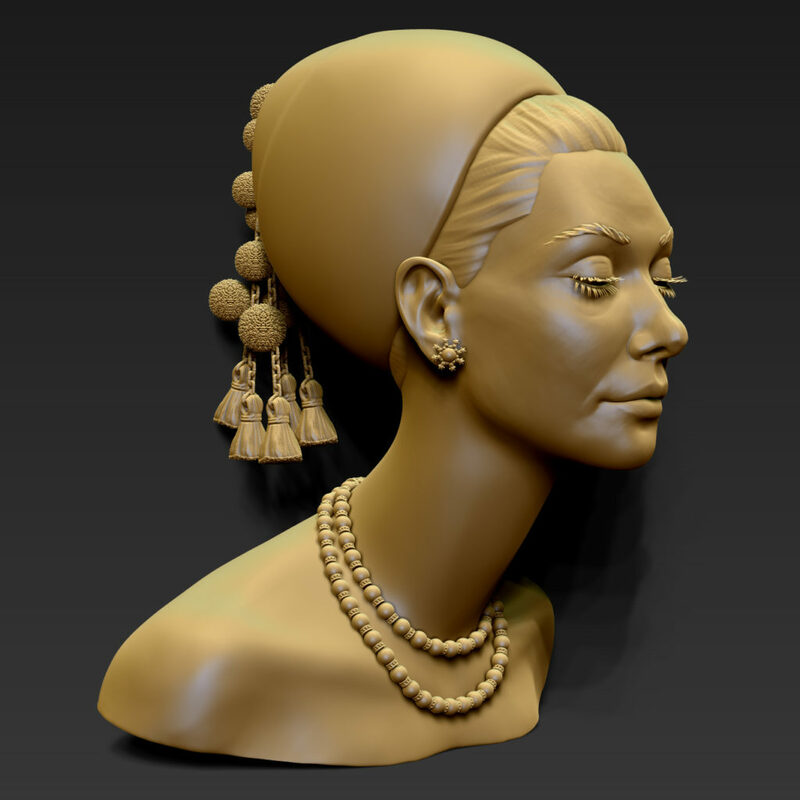 With so much inspiration at hand I sculpted a likeness sculpt of her. 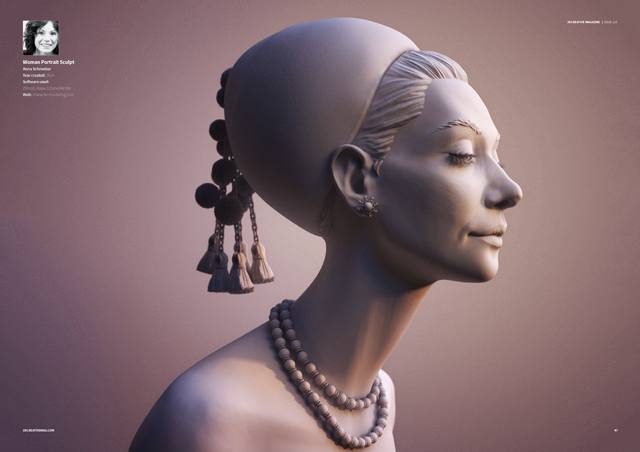 The portrait was rendered using Arnold render in Maya. 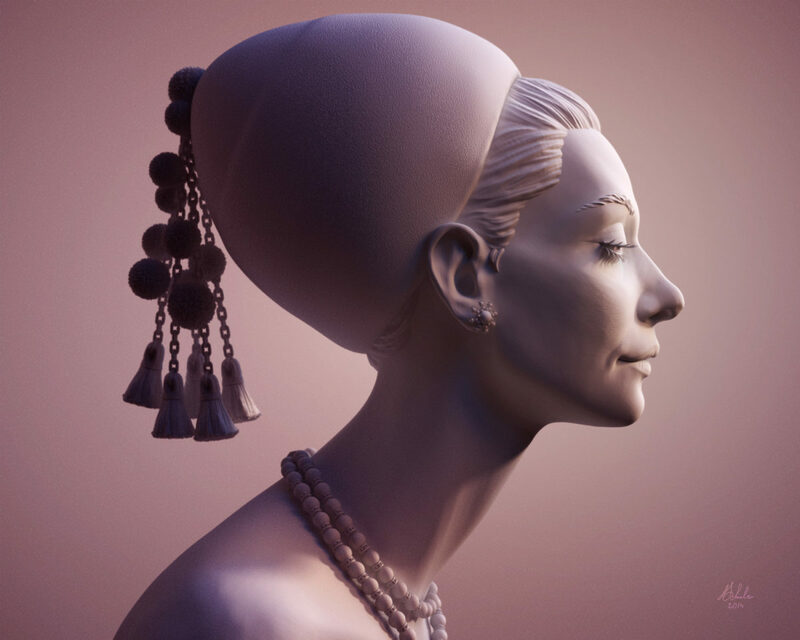 The render won me a double pager in the 3D Create Magazine of the Oktober 2014 edition.